Join National Museum of African Art for a screening and discussion of the critically acclaimed film Moolaadé (Burkina Faso, 120 min., French and Bambara with English subtitles). From famed Senegalese director Ousmane Sembene (often called “the father of African film”) Moolaadé follows the story of Collé, a brave mother who refuses to allow her daughter to undergo female genital cutting. By standing against local tradition, Collé ignites a cultural upheaval in their small village. 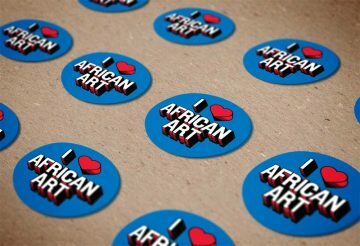 Then, stay for light refreshments and a candid conversation with the museum’s head of education and scholarly initiatives Lanisa Kitchiner, educator and activist Kakenya Ntaiya, and president of the Association of American Colleges and Universities Lynn Pasquerella. We will explore the experiences of girls, cultural norms and defenses, universal human rights, and what this film can teach us about our present moment in the United States. In a society that values diversity and pluralism, can and should parental rights be limited with respect to religious practice and cultural norms? 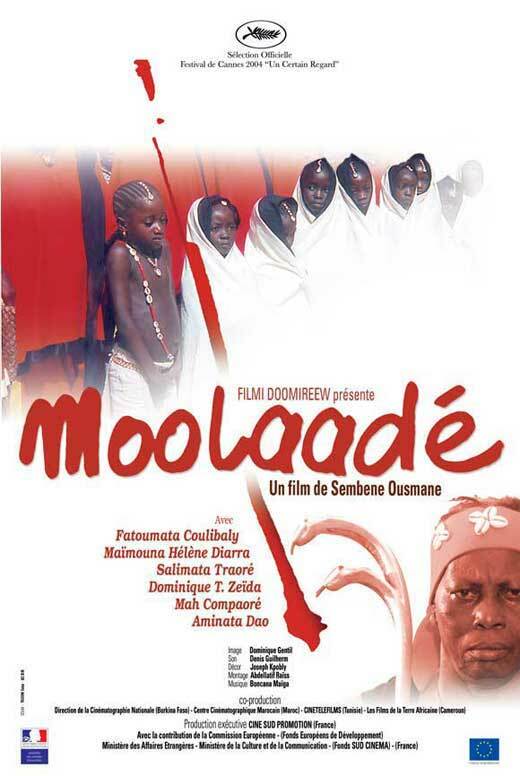 Moolaadé is presented as part of the museum’s Africa in Reel Time series. Join us every month for a screening and discussion! Visit here for a full list of upcoming films. 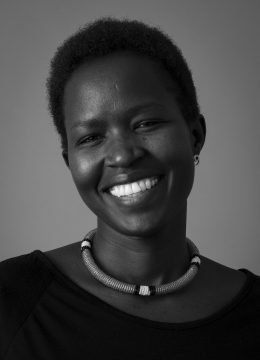 Kakenya Ntaiya is a Kenyan educator, feminist, and social activist who was engaged at age five and underwent female genital mutilation as a teenager. She has devoted her adult life to empowering vulnerable girls and uplifting rural Kenyan communities. Ntaiya was named a Top Ten CNN Hero in 2013, a National Geographic Emerging Explorer in 2010, and one of Newsweek’s “150 Women Who Shake the World” in 2011. Her inspiring TED Talk has been viewed over 2.3 million times. Lynn Pasquerella was named president of the Association of American Colleges and Universities in July 2016. 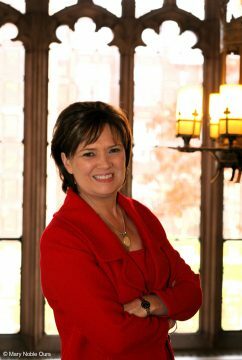 Previously, she had served as the eighteenth president of Mount Holyoke College. A philosopher whose career has combined teaching and scholarship with local and global engagement, Pasquerella has written extensively on medical ethics, metaphysics, public policy, and the philosophy of law.